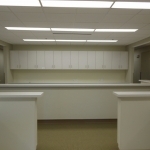 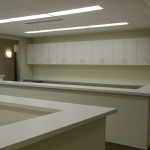 90 Libbey Parkway Common Areas/South Shore Women’s Health | Barletta Associates, Inc. 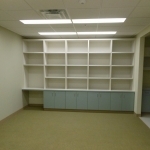 This project was multi disciplined. 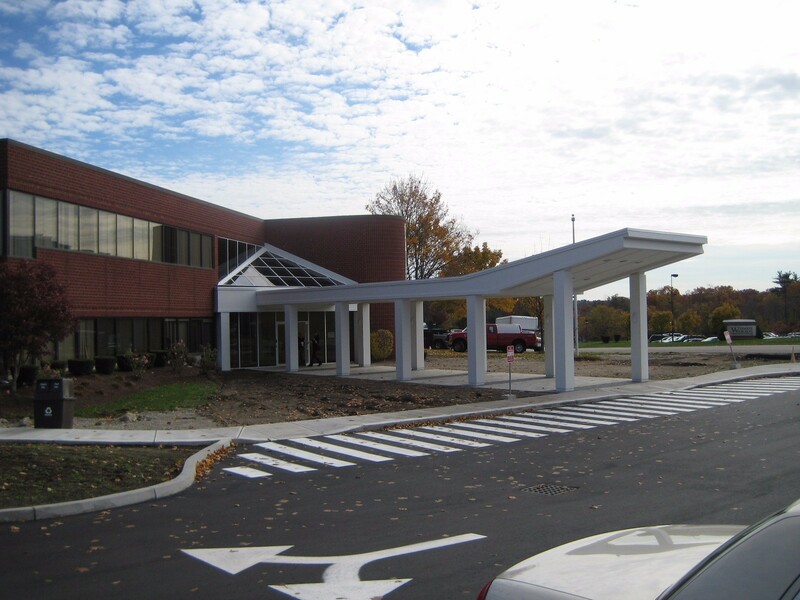 BAI removed the existing exterior wall & constructed a new wall with required footings, piers, metal studs, brick veneer, metal panels, storefront entries & windows, with extended canopies, handicap ramps, parking areas and retaining walls. 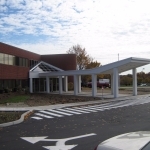 That section of the building started as an existing Warehouse single Tenant user, which BAI transformed into a multi-tenant future medical building. 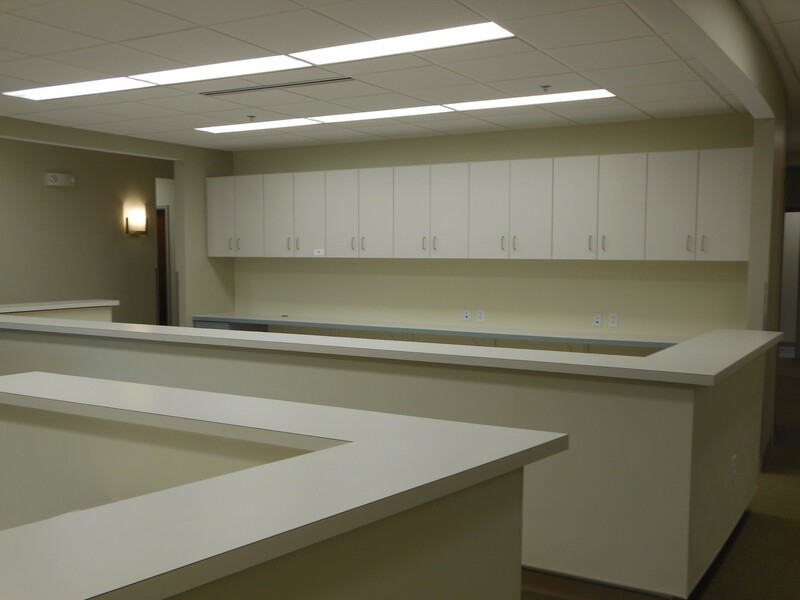 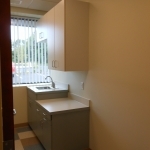 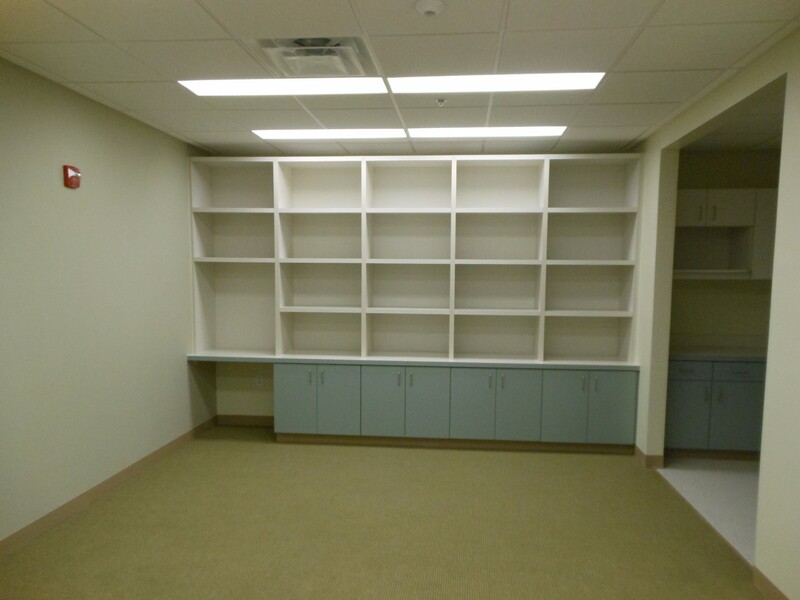 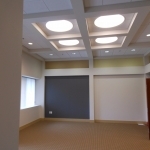 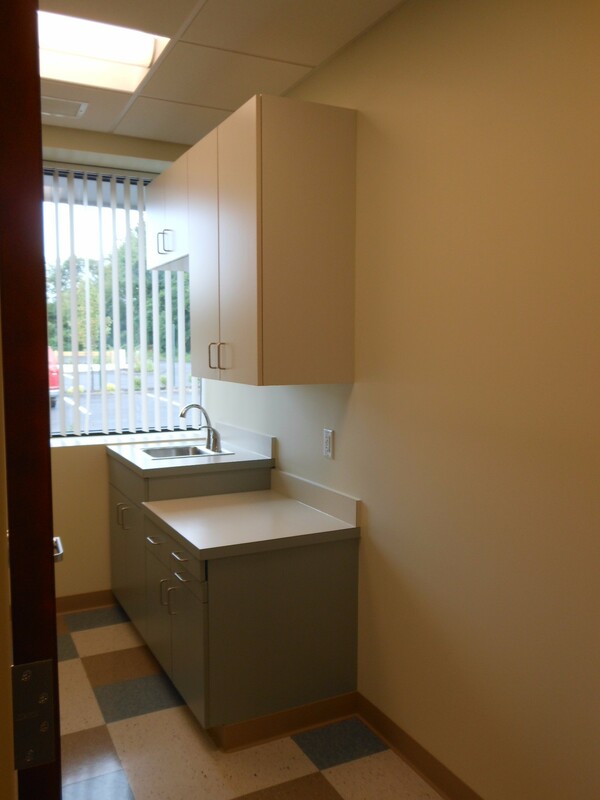 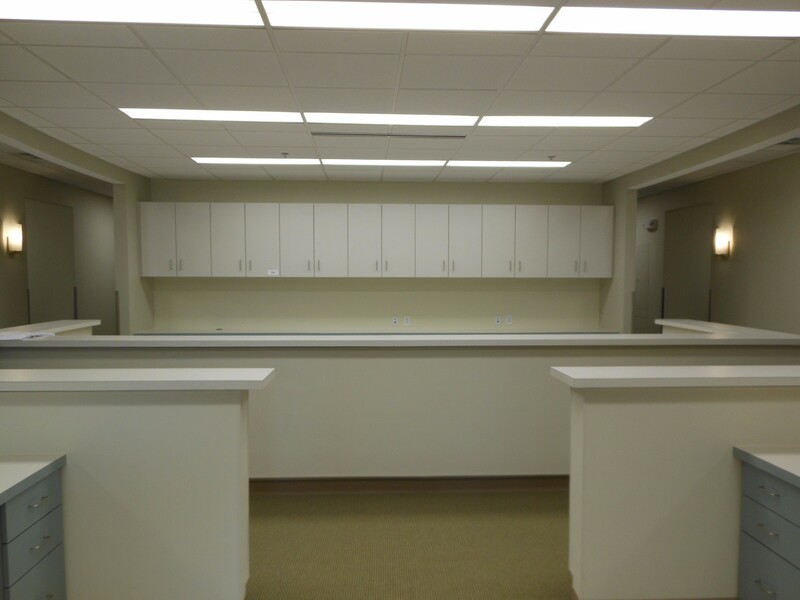 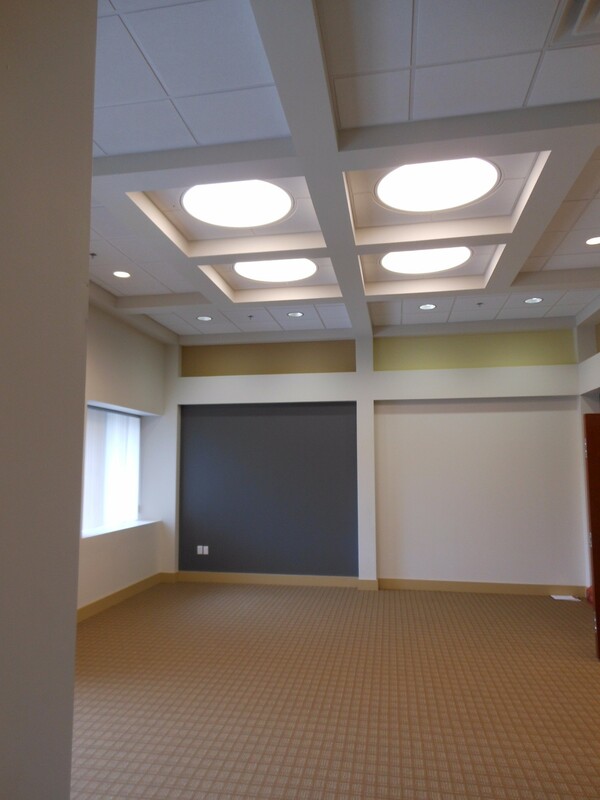 The interior portion of the project consisted of a complete gut of a portion of the building and built out of common areas for multi future medical tenants and the new tenant, SSWH, totaling 12,500 SF. 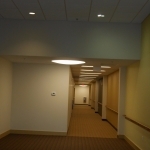 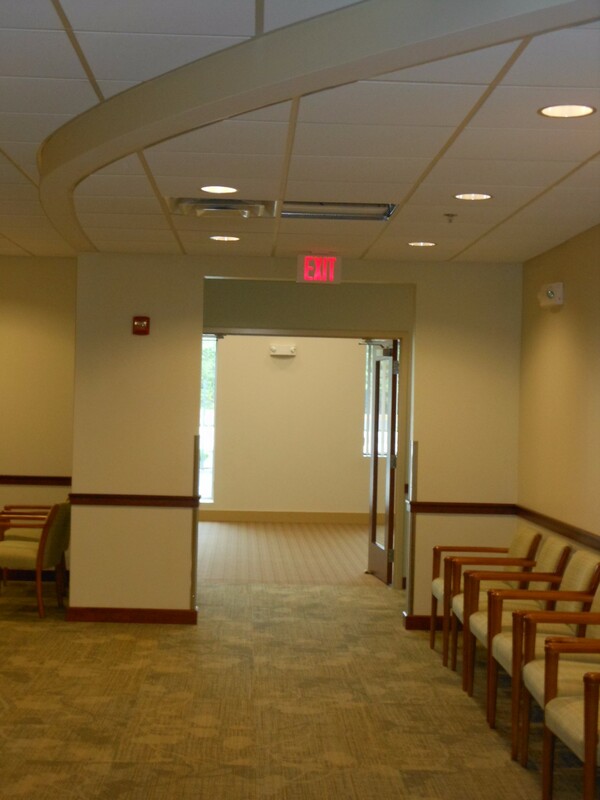 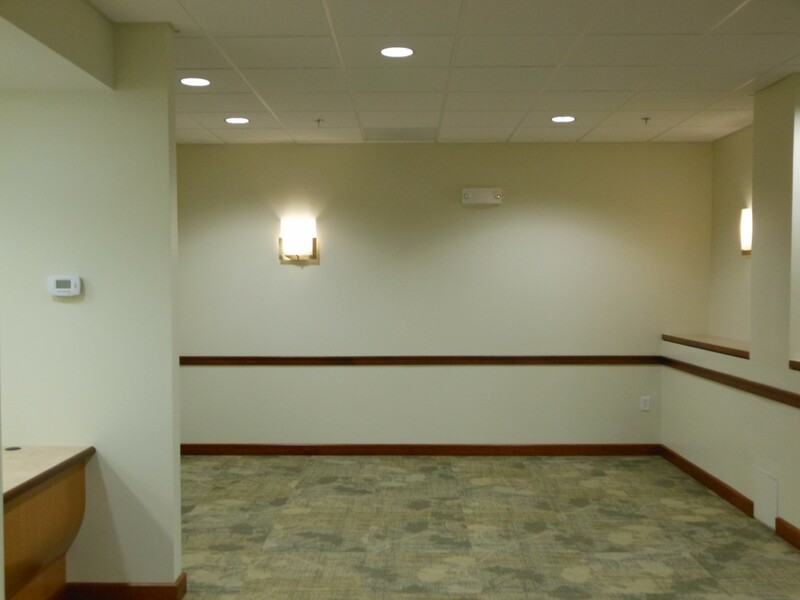 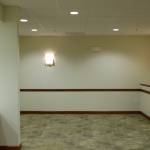 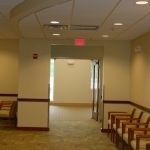 Specific work included special flooring moisture mitigation, common area bathrooms, interior user Bathrooms, skylights, medical offices, nurses check in/out reception stations, exam rooms, procedure rooms and surgical rooms, with new state of the art MEP’s for SSWH and the future medical tenants. 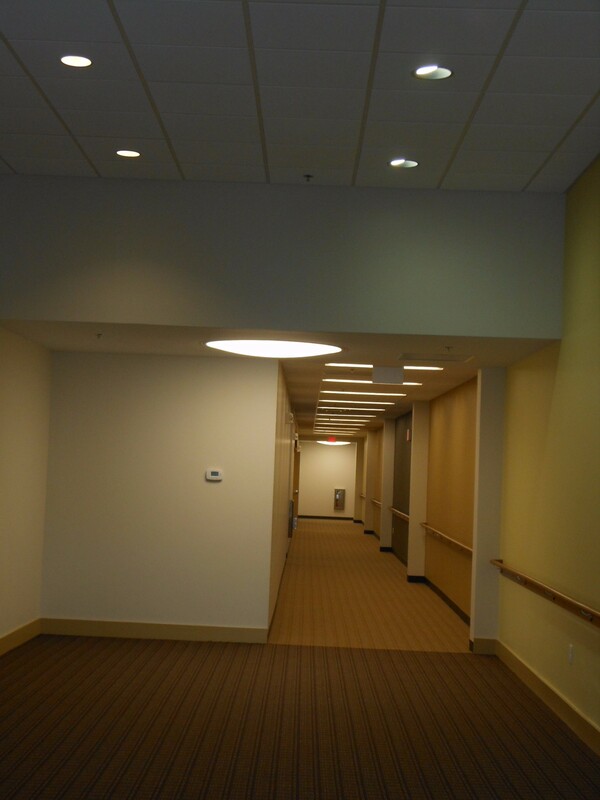 This Project posed a great challenge with a greater than normal accelerated time line for delivery for (SSWH).